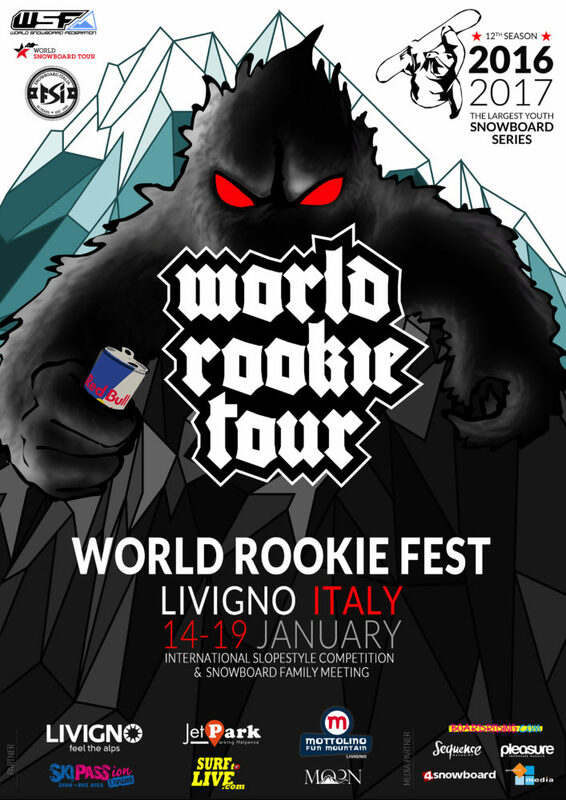 The World Rookie Fest 12th edition will take place at the Mottolino Snowpark in Livigno, Italy, one of the most famous snowparks in the European Alps, from the 14th to the 19th January 2017. To everyone looking for some freestyle action, World Rookie Tour will be waiting with a few unique highlights and all families are welcomed. In traditional manner, and in addition to the legendary slopestyle contest, for all the kids will be held the World Rookie Camp, and all visitors will be admitted to all the activities to get closer to the freestyle scene and take part to the event even without competing. Yoga lesson, Drift Karting Contest, the unavoidable film premiere “2016 Rookie Trip to Chile” and “Stronger“, Union Binding best snowboard movie of the year. Also dinners and parties to meet the other riders and make new friends coming from the all over the world. More than 150 riders from 20 nations arrive every year for the slopestyle competition at the World Rookie Fest, which is actually the largest youth freestyle event in the history of snowboarding. All the podium winners from World Rookie Fest slopestyle will be qualified for the 2017 World Rookie Finals and the event will give out points for the TTR World Snowboard Tour and for the World Rookie Rank. In addition, they will be crowned and celebrated with prestigious awards: 2 all-inclusive tickets for the 2017 World Rookie Finals in Kaprun (Austria), 6 all-inclusive tickets to the 2017 World Rookie Rail Jam in Modena, 3 tickets for the end of season Rookie Shooting, 6 surf camp in Spain by Surftolive.com, and other prizes offered by sponsors. 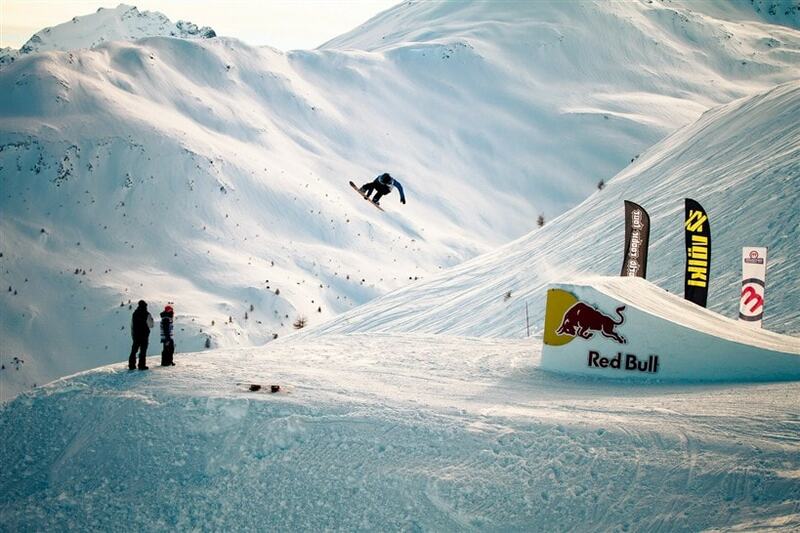 The exclusive World Rookie Camp will be in collaboration with Madness Snowboard School. Beside the established contest for the under 18s in fact, a 3 days Kids Camp for the under 16 will be offered. 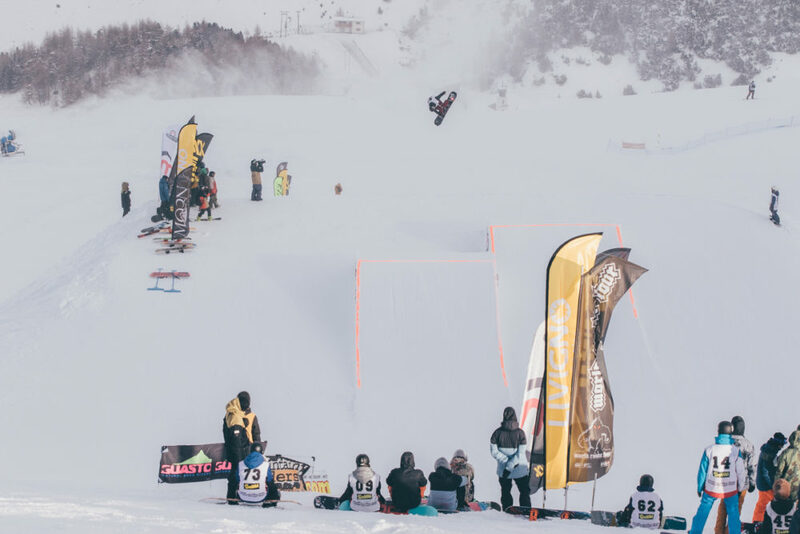 Part of the camp will happen in Mottolino Snowpark, where the slopestyle competition will happen, in order to experience their first international event and see the ‘older’ snowboarders event. The quiet times are over. Is there anything cooler than World Rookie Fest? The answer is obvious! – WRF All Inclusive Packages for riders including: 5 nights in half-board in selected 3Star hotel (double room), check in 14th January – check out 19th January, 4-days lift-tickets, WRF event pass to all lifestyle activities and party, race inscription for athlets, gifts, at a fixed rate of 500€ in double rooms. – WRF All Inclusive Packages for coaches and parents including: : 5 nights in half-board in selected 3Star hotel (double room), check in 14th January – check out 19th January, 4-days lift-tickets, WRF event pass to all lifestyle activities and party at a fixed rate of 470€ in double rooms. – For hotel no-show not communicated at least 5 days in advance, a penalty of 300€ will be charged to the national snowboard association. – Extra charge for accomodation in single room: plus 100€. IMPORTANT: if you have any special request for your accommodation (specific hotel, less or more nights, different level of hotel) just contact us and the Livigno Touristic Office will take care of yours request! Please download the info sheet with all info about program, booking and registration here. 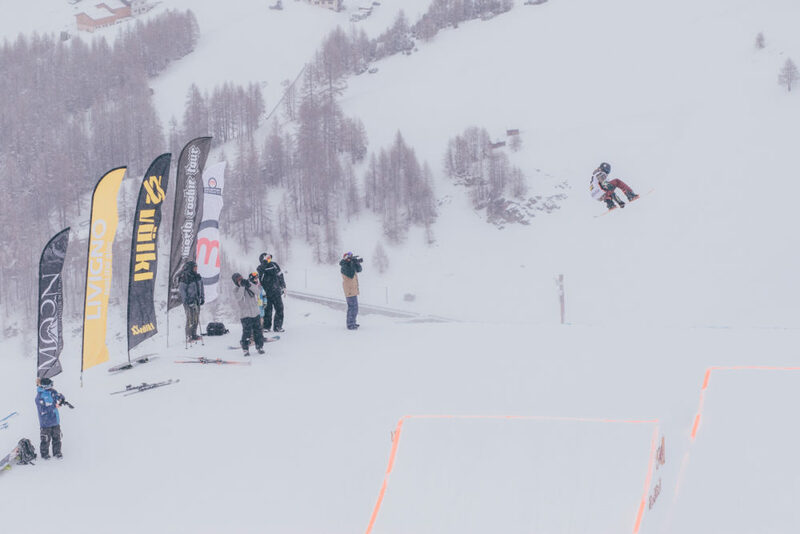 Thanks to the World Rookie Fest sponsors and media partners: Livigno, Mottolino Fun Mountain, Skipassion, Jet Park, SurftoLive.com, Moon, Boardiding.com, Pleasure, 4Snowboard, Sequence, quattromedia.